How Many Calories Are in One Slice of Pepperoni Pizza? How Many Calories Does Barbecue Pork Have? 2 How Many Calories Are in One Slice of Pepperoni Pizza? 3 How Many Calories Are in Peanut Sauce? A tasty complement to juicy pork chops or pulled pork is a sweet, tangy or slightly spicy barbecue sauce. 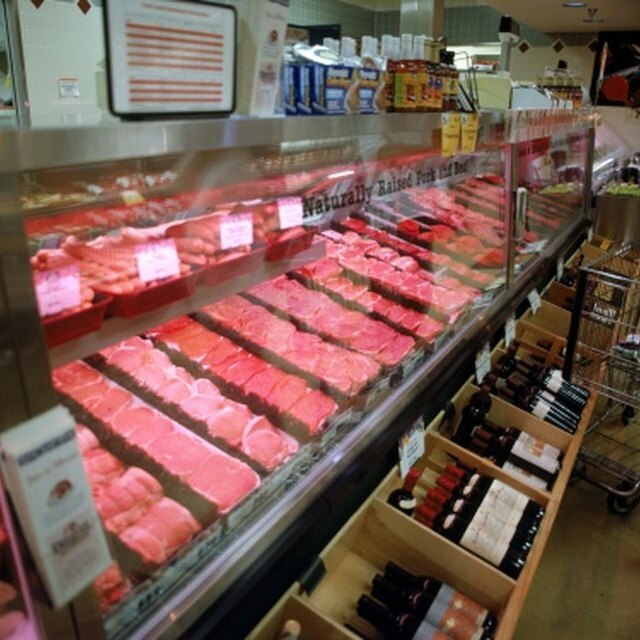 Although pork with the fat trimmed is a lean meat, barbecue sauce can add a lot of calories in the form of sugar. Limit yourself to just a spoonful of sauce. Pulled pork with barbeque sauce, a summer special, has 209 calories per half- cup serving. With around 5.5 grams of fat and more than 16 grams of protein, pulled pork isn't a bad option. It is, however, unusually high in carbohydrates, with 23.3 grams of total carbohydrates and 18.9 grams of sugar. 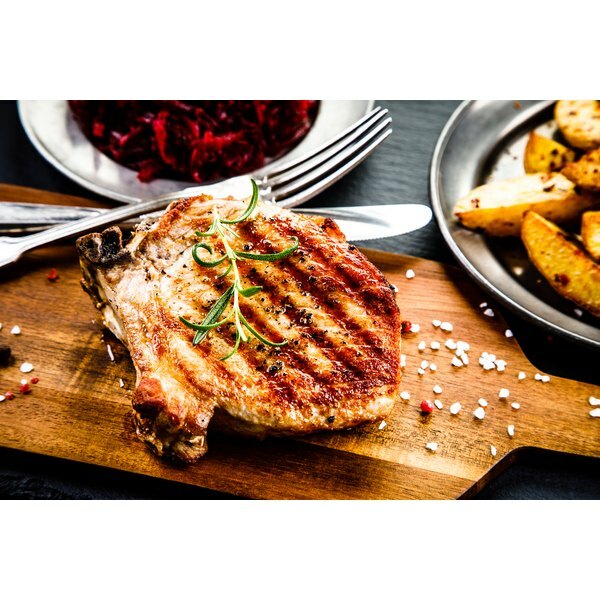 A 3-ounce pork chop, either baked or broiled, has 164 calories. You can add a 29-calorie tablespoon of barbecue sauce for a tasty entree that's less than 200 calories. Although juicy ribs are a treat, they have considerably more calories than pork chops. A 3-ounce serving of country-style ribs has 232 calories, plus additional calories from sauce. How Do I Roast a Picnic Ham? Are Pork and Beans a Good Source of Fiber?